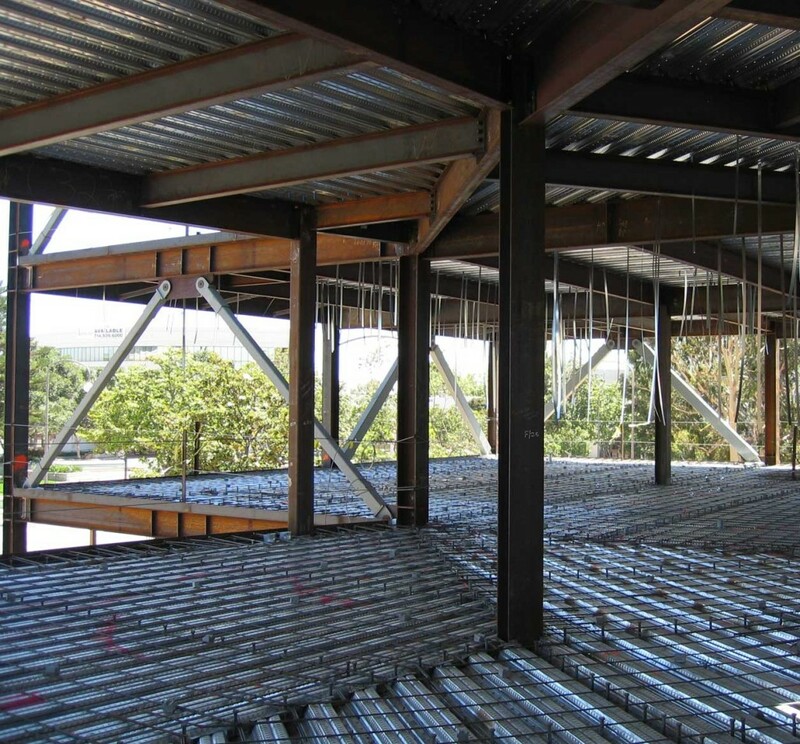 State of California Appellate Court Fourth District, Division Three – RSSE Structural Engineers Inc. This project included a three story building totaling 52,000 square feet with justice chambers, attorney offices, a law library, central file storage and a large courtroom. The structure is steel framed and incorporates the latest technology in seismic resistance with the use of buckling restrained braced frames.